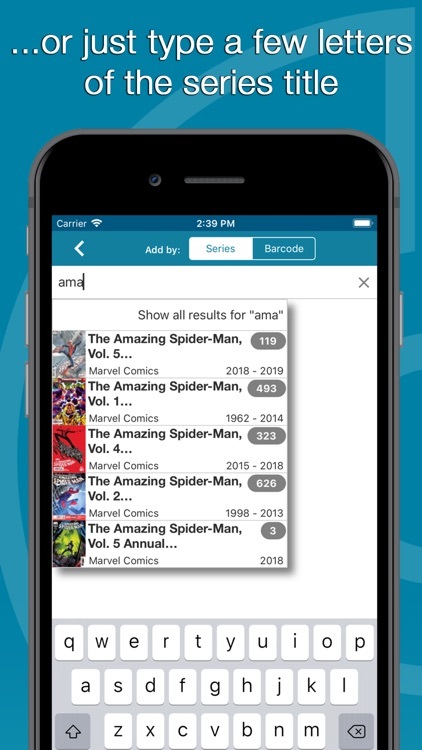 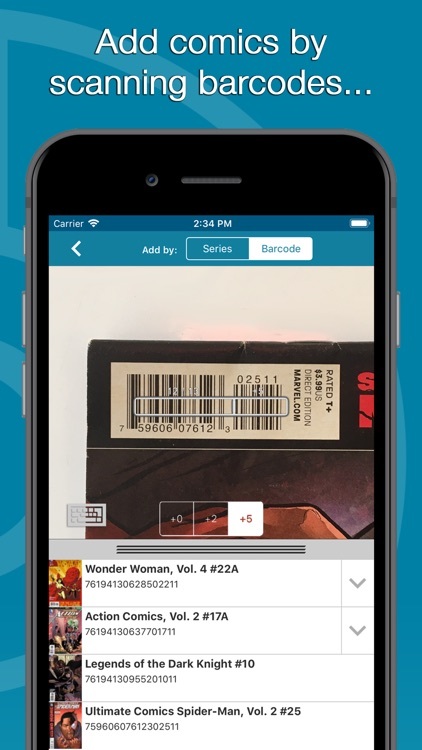 CLZ Comics – Comic Database lets you scan your comic book barcodes or enter your title manually. 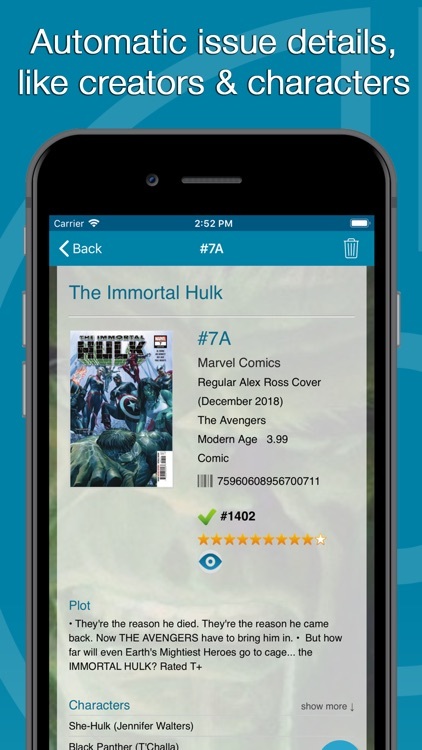 Then, the database will find your comic and download the details so you don’t have to. 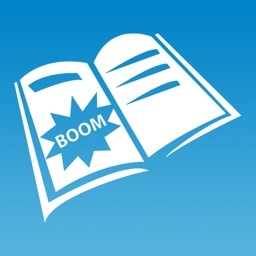 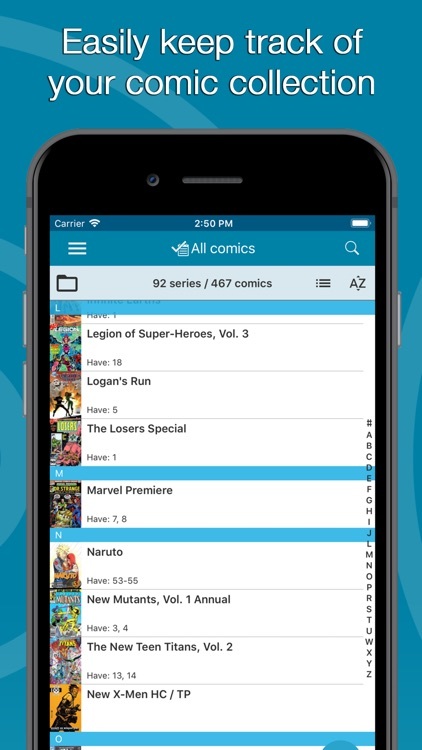 The app gives you space for 100 comics and unlimited space with an in-app purchase. 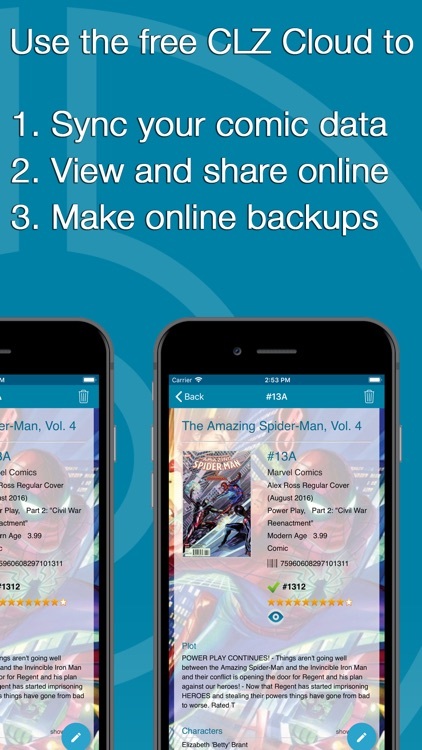 With a free account, you can also sync your data, create online backups, and transfer details across devices. 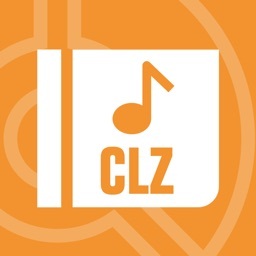 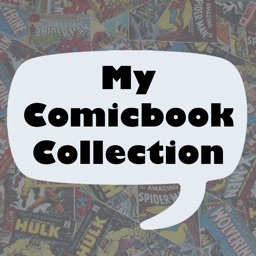 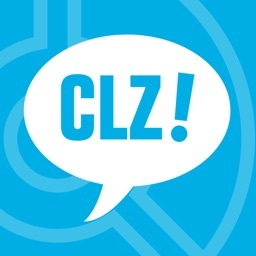 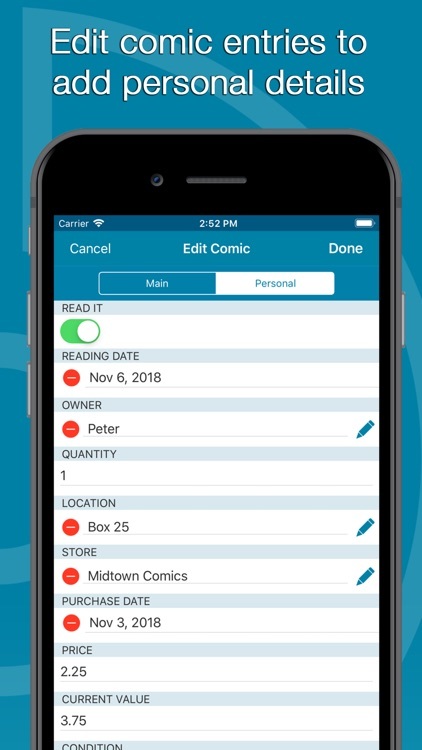 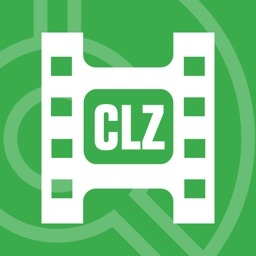 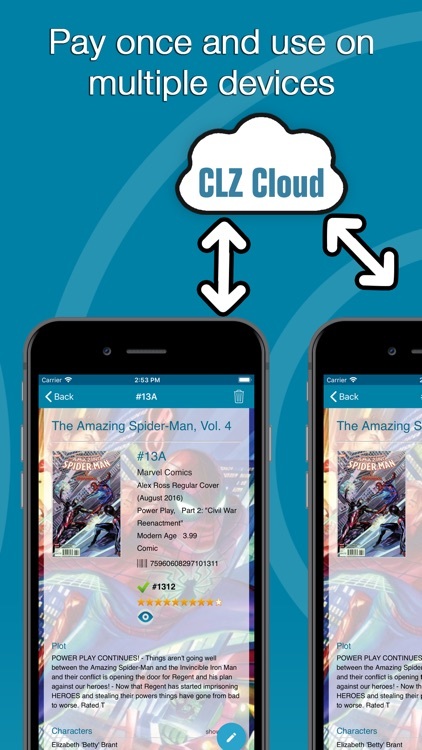 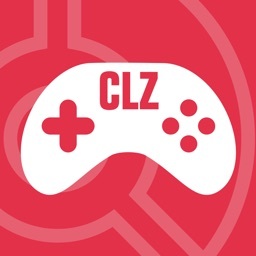 For a clean and easy way to track and catalog your comics, check out the CLZ Comics – Comic Database app.